Page Six was on it first. 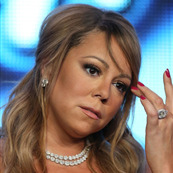 Now TMZ is confirming that Mimi and Nick Cannon are done. Apparently it’s been over for months and they’re just working out the settlement. They’ve not been together since May. He spends time with the children but their relationship is totally over. The immediate trigger was Nick’s interview in March with Big Boy when he admitted to f-cking Kanye West’s wife. Mimi lost her sh-t. And then she lost even more of it when he told Howard Stern that she wouldn’t let him inside her until after they were married. Fair enough. But that’s not the only problem between them. Supposedly he works too much and spends too much time away from the kids. Translation: he’s not around enough to wait on her. And to tell her she’s the prettiest and the thinnest and the best woman and the best singer and the greatest of all the times ever. And now he can’t stand to be around her anymore because, well, she’s too high maintenance. Did he expect something else? That said, I’m sure she didn’t mind the money. TMZ claims he’s made $75 million since 2011. So it’s not like he needs her. At 33 years old, you can see he’s primed for single life. 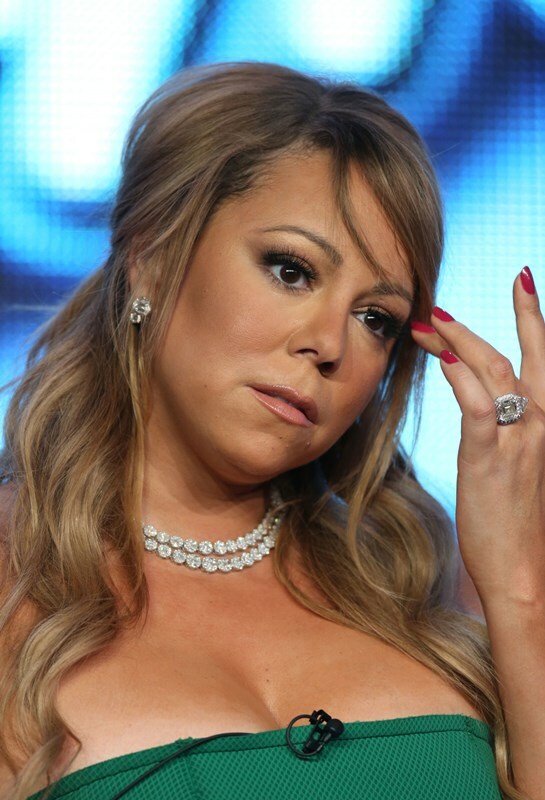 But what will this mean for Mimi? When Mimi had dembabies, it was the ultimate sacrifice, remember? Oh the pain she went through. Oh the trauma she endured. Never before had a woman ever suffered so much for her children. And we had to hear about it over and over and over again. So can you imagine when this sh-t becomes official? The next time she’s selling her butterfly earrings on HSN, lounging back on a couch, that will be the narrative: the devastation from the breakup…or her euphoric release. Euphoric is a word like elusive. She doesn’t know what it means but she likes the way it sounds.